Board of Directors | United Portuguese S.E.S. Inc.
Diana Balelo is the President of the U.P.S.E.S. Inc. This is Diana's third term on the Board of Directors, serving many years as Secretary and the past two years as Vice President. Diana is very proud to be a part of the San Diego Portuguese community. 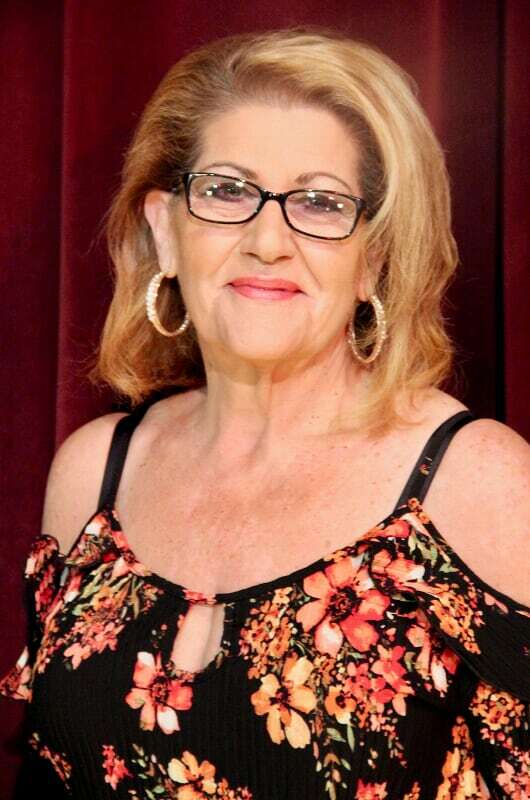 She is a great supporter of the Portuguese Historical Center, Portuguese-American Dancers of San Diego and St. Agnes Catholic Church, just to name a few. Professionally, Diana is the Accounting/Project Manager at CUSO Financial Services, LP and has been employed there for over 15 years. In her free time Diana enjoys being with family, friends and traveling. Gil is the Vice President of the UPSES Inc. He joined the Board of Directors four years ago because he believes that having strong business minded individuals on the governing body of the hall is important. He also has a love for his Portuguese heritage and believes it is one of the most important things in his life and a very big part of what defines him. Gil is extremely proud of his incredible history and culture. Professionally Gil is a restaurant and bar owner and has an expertise in business revival and the liquor business. 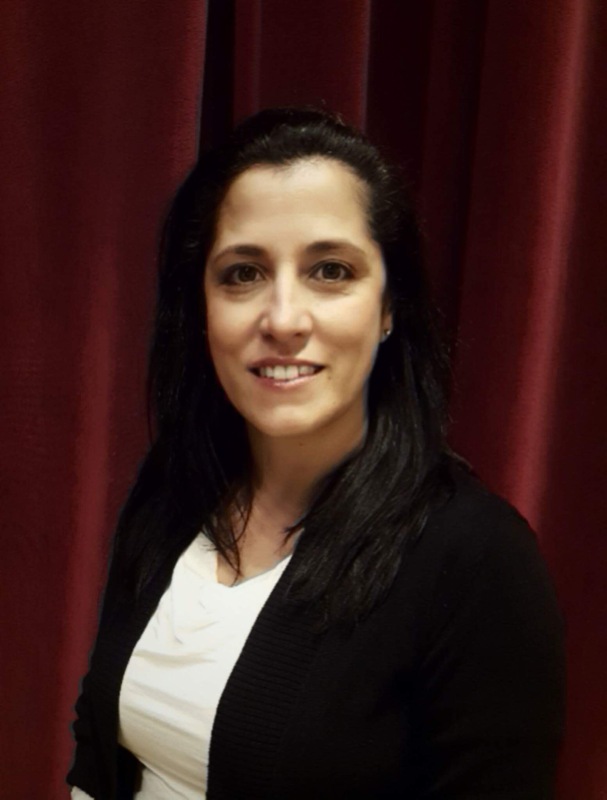 Karinna is the Secretary of the United Portuguese SES Inc. She is serving her fourth year as a Board of Director. In 2010, Karinna had the honor to be crowned the 100th Queen of the Festa do Espirito Santo. She had that honor once again and was Queen in our 107th Festa in 2017. Being a daughter, granddaughter, niece, and godchild of highly respected tuna fisherman and captains has installed in her strong beliefs of faith, heritage, and tradition. Other than her passion and love for her community, Karinna is also passionate about her career as an International Hair & Makeup Artist. When she is not doing makeup or hair in London, LA, or San Diego, you can find Karinna busy building her beauty empire. Daniel is the Treasurer of the UPSES Inc. This is Daniel’s eleventh year being on the Board of Directors. Daniel is a Past President of the United Portuguese SES Inc., Portuguese-American Dancers of San Diego and the Portuguese Historical Center. He is currently employed with Banner Bank as the Client Service Manager at the Point Loma branch. Daniel has a great dedication to his San Diego Portuguese community. 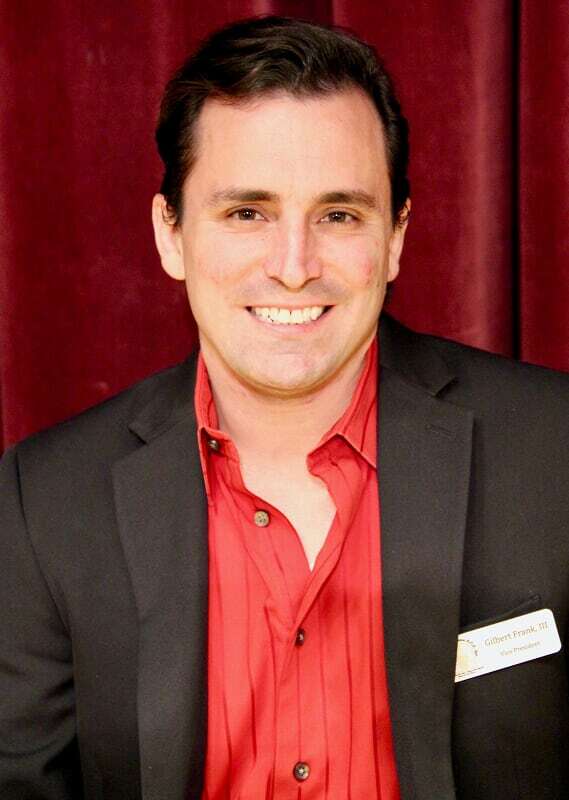 He has great experience in event planning working with charities and organizations like the Cabrillo Civic Club #16, Huntington’s Disease Society of America, Portuguese Historical Center, St. Agnes Church, Point Loma High School, Loma Portal Elementary, Balboa City School and UPSES Inc., just to name a few. 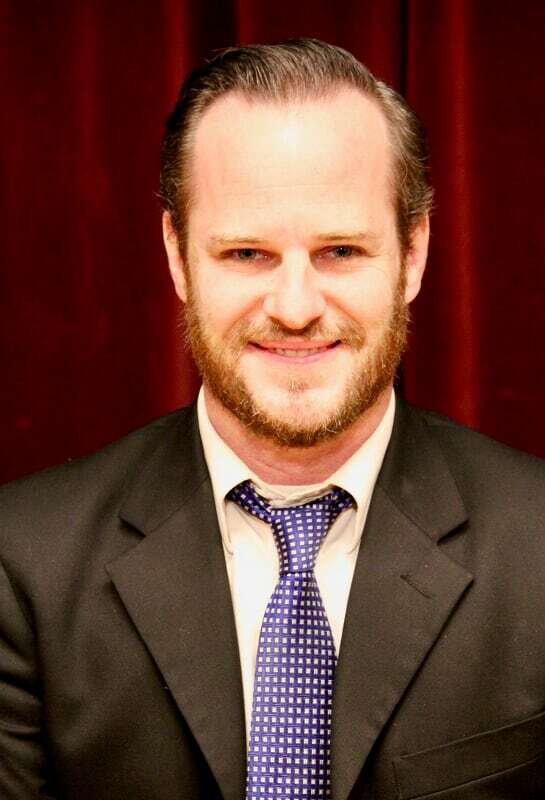 Daniel speaks fluent Portuguese, Spanish and English. 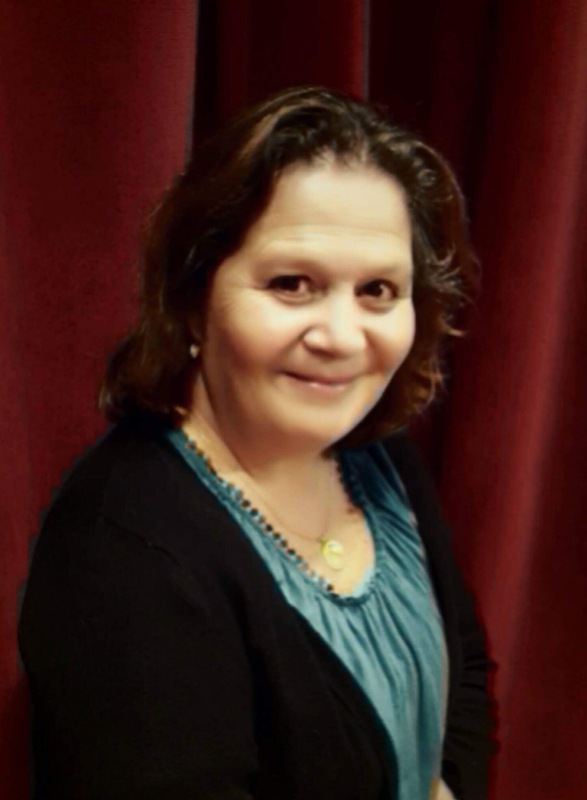 Therese was the 2015 Festa President. 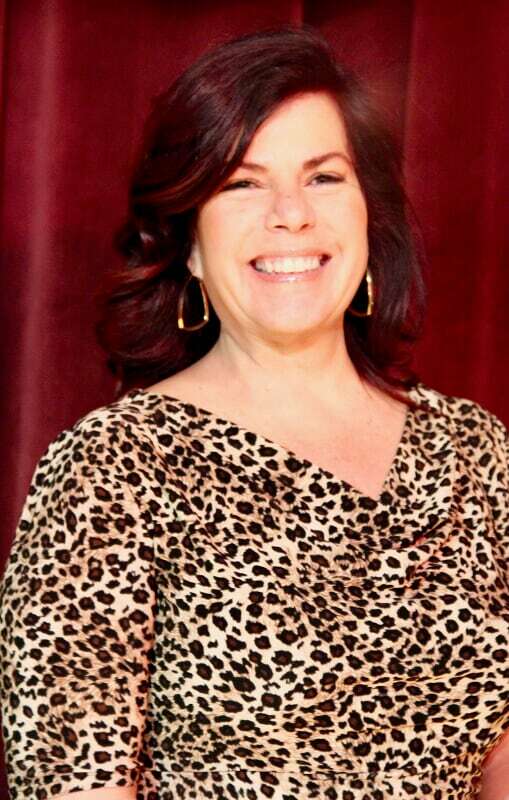 She also serves as President of the Portuguese Historical Center and Director of the Portuguese-American Dancers of San Diego. 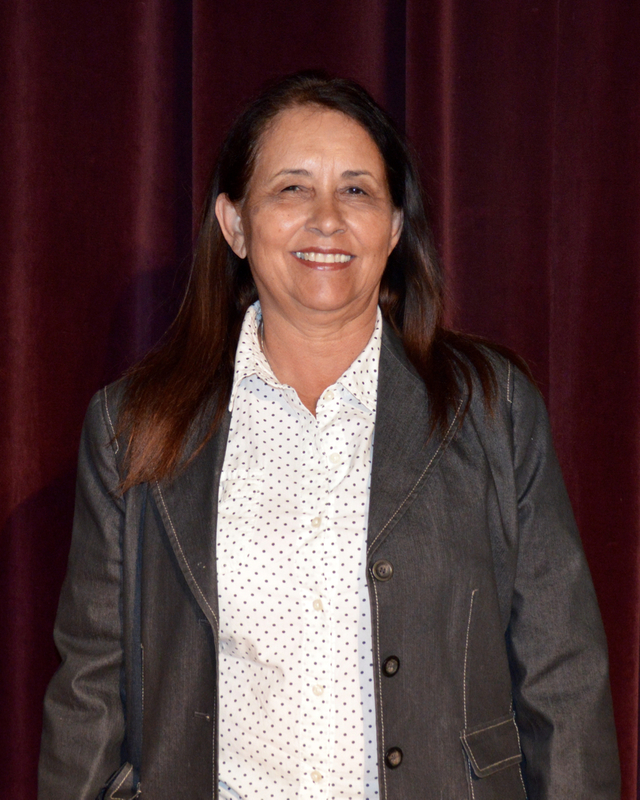 Therese has been married for 43 years to her husband Jose Pedro Garces and has 3 children named Pete, Travis and Janeé and 2 grandson’s named Jose Pedro Garces III and Franco Gabriel Garces. Family is everything to Therese and she has a great love for the San Diego Portuguese community. Therese is also the Portuguese Market Manager here at the UPSES Inc.
My wife and I are honored to host the 2019 FESTA! We look forward to working with my father Tony and the extended DaSilva family as well as all the volunteers within the Portuguese community. We are truly grateful for the love and support we have already received. As the 2019 Festa hosts’ we welcome this opportunity to reconnect with family and friends from the past and present and give back to our beloved community. We offer up this Festa in honor of all the fishermen lost at sea. We pray that we can continue to honor Queen Saint Isabel’s work and that The Holy Spirit will be guiding us along the way. Filled with the joy of serving others. This is Megan’s first term on the Board of Directors. 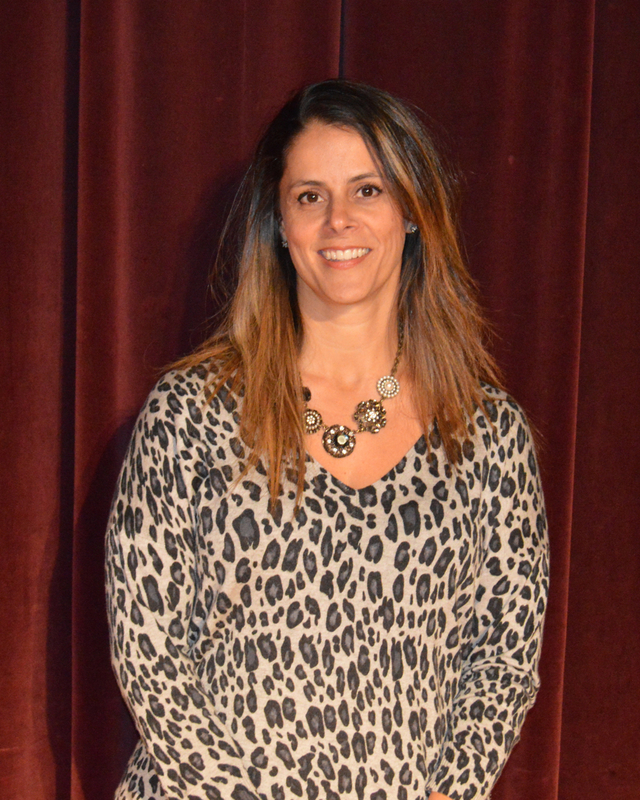 Megan wants to be a part of the UPSES Board of Directors to have a part in continuing the importance of the Portuguese culture for others as well as for her future family and children. She believes that we are a unique culture where we have a place to meet and a haven for our youth and elderly. 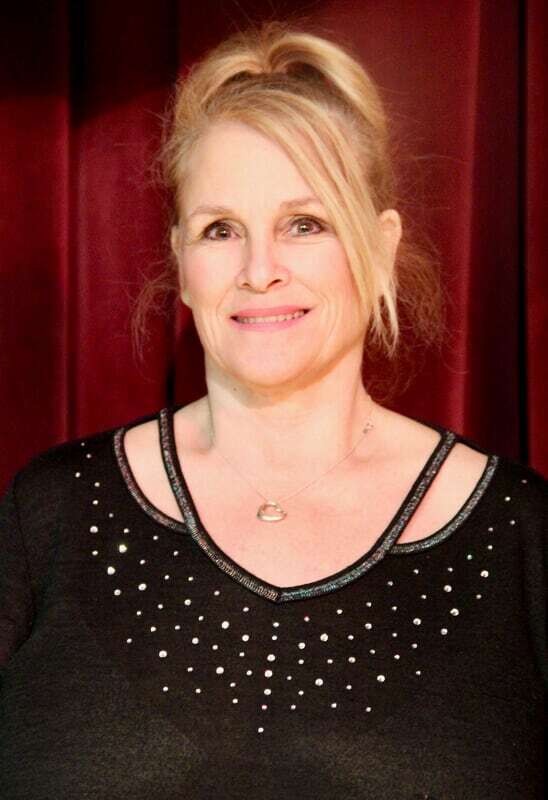 She has been involved with the Portuguese-American Dancers, not as a dancer but a volunteer, for the past seven years. Her sister has been a dancer for the past seven years as well. Megan got the opportunity to travel with the dance group to Portugal in 2017 and had an incredible experience. She has also volunteered for the Festa for many years and in 2018 assisted the Jorge family being a group leader and sewing dresses. Megan works at Filmetrics. She is excited to be a part of the UPSES and hopes to make a difference. Stacy is serving her first term as a Board of Director. She has been a self-employed hair stylist for over 15 years, and has done hair for our Festa since she was 14 years old. Her most proud accomplishment is being a mother to her daughter Kayla. Her grandmother immigrated here from Paul do Mar in Madeira, Portugal when she was only 14 years old, and was the first person to get married in our St. Agnes Church. She is very proud of her Portuguese heritage and looks forward to serving her community and keeping our traditions alive. This is Annette’s fourth year on the Board of Directors. Annette was born and raised in the Portuguese Community of Point Loma. She is a first generation American. Both of her Parents and Grandparents are from Paul Do Mar, Madiera Portugal. 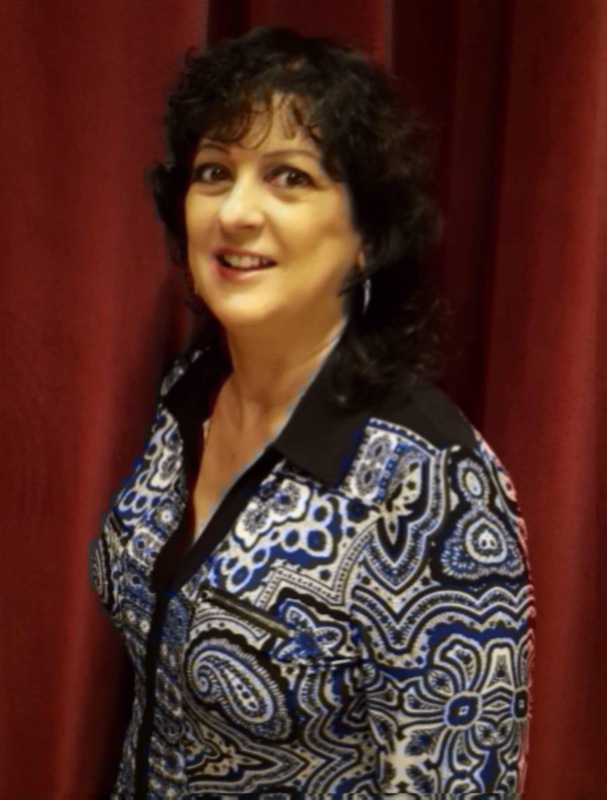 Annette has worked for San Diego County Credit Union for over 15 years as a Vice President and Branch Manager. John Barbosa lived in Boston, Massachusetts and moved to San Diego with his wife Andrea and son Alex in 1998. He works for Superior Cement and in 2013 was asked to be on the security team for the UPSES Festa. He loved working Festa and realized he could work closer with the community and joined the UPSES Board of Directors. He has also been very involved with the Portuguese-American Dancers where 2 of his children took part in. He has really enjoyed his time working with the UPSES and now that things are better at home after his son Alex’s accident he believes that it is a good idea to come back and give back to the community once again. John loves his Portuguese community and culture and wants to keep it going for his children. Jennifer is serving her first term as a Board of Director. She currently serves in a professional role supporting executive leadership at Gafcon, Inc., a local top Program Management Firm, for more than 15 years. Jennifer is extremely committed and passionate when it comes to community events and her Portuguese heritage. She is married and is the mother of two children. This is Chris’s second term on the Board of Directors. Chris has been involved with the UPSES Festa do Espirito Santo for as long as he can remember. He is extremely proud of his family’s contributions to the Portuguese community of San Diego. His family has presided over three UPSES Festas. His Mom and Dad in 1985, His sister Evelyn Feliciano for the Centennial in 2010 and his Mom again in memory of his father in 2017. Chris’s father was the founder of the UPSES Filarmonica and received the title of Comendador from the Portuguese government for his many philanthropic activities. His Mom is by far the all-time ticket sales champion for every organization who asks, and has always been the “wind beneath everyone’s wings.” In the past, Chris has served on the Bingo, Community Functions and Scholarship committees. He was also the Co-Chair of the UPSES Portuguese Market Committee. Chris is currently the President for the Aliança Açoreana where he is finishing his 5th year. 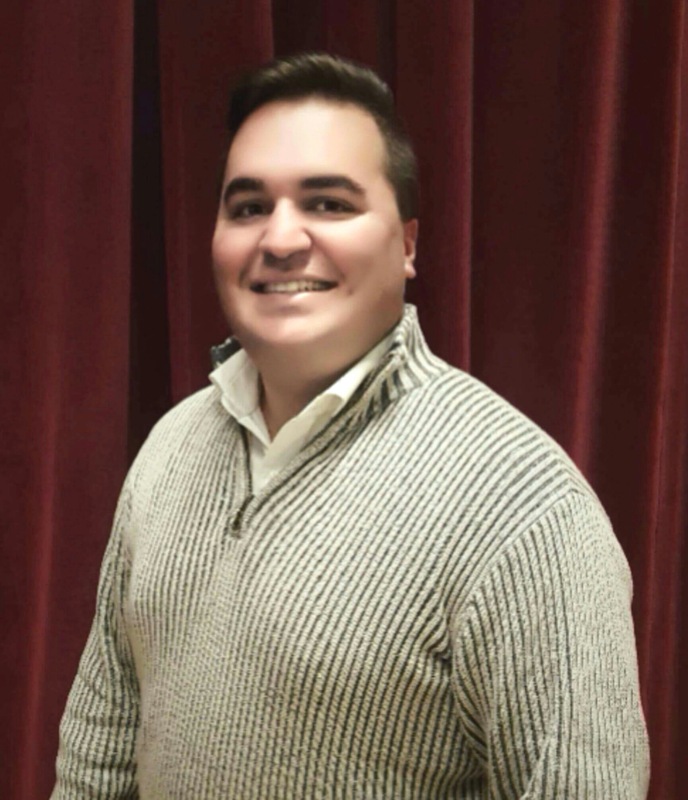 He keeps himself busy being involved with the Portuguese Community here in Point Loma and is excited to start his second term as a Board of Director with the UPSES. Ricardo was born on July 26, 1971 in San Diego to Joe & Marly da Rosa. Raised in Point Loma, he like his father, attended Cabrillo Elementary School and was an Altar Boy at St. Agnes Church. Like many his age, he was always in the parade and has many childhood memories of the Hall, the Festa, Fish Fry, and many other events. He hopes to preserve the institution of the Hall for generations to come and hopes he can add to the custodial nature of the board. Ricardo married in 2012 to Hanna Monica da Rosa who often volunteers in the Hall Kitchen. Ricardo became GM of the FV Pacific Princess in 2003. Now in his current capacity as an owner and operator he is heavily involved in the industry. He is an active member of the American Tuna Boat Association, State Department negotiation teams including covering the US Distant Water Tuna Fleet access agreements as well as being included in the US Delegation to the annual International Management Conference as well as 2 government Advisory Panels on fishing in the Pacific. Locally, Ricardo is involved in the San Diego community through the San Diego Rotary Club #33 and its work with Veterans as well as with the Monarch School. Recently he has been asked to be on the Executive Steering Committee for the redevelopment of Seaport Village. 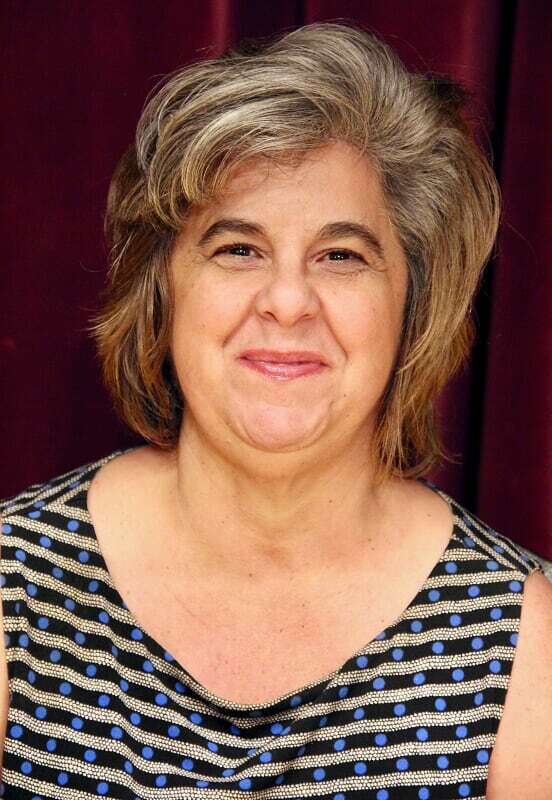 Gayle Frank is serving her fourth year as a Board of Director. Gayle has been very involved in the Portuguese community majority of her life, learning about her culture from her Grandparents and Parents. She has volunteered for many organizations and participated at all UPSES Festa’s following in her family’s footsteps. Most recently Gayle was the President of the Cabrillo Civic Club of SD. In her free time she supports and volunteers for a variety of different organizations at the UPSES hall and enjoys it very much. 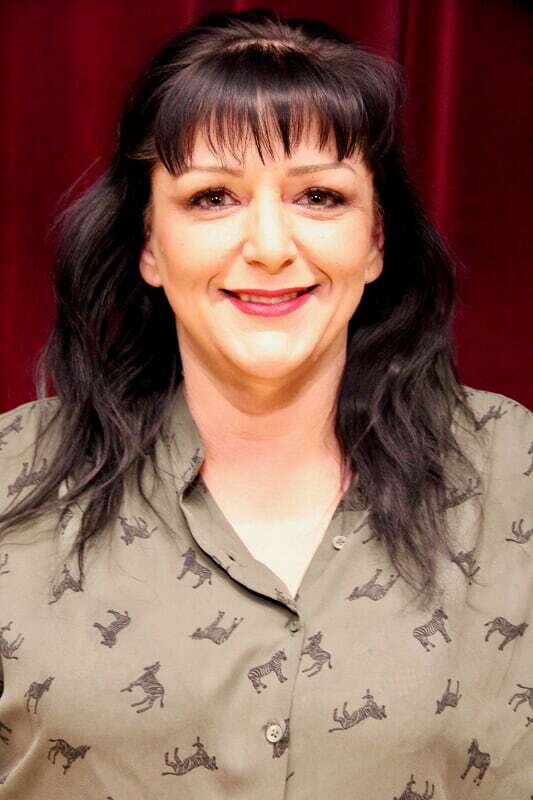 Delanie is serving her first term as a Board of Director. She grew up in Point Loma and went to Point Loma High School and San Diego State University. 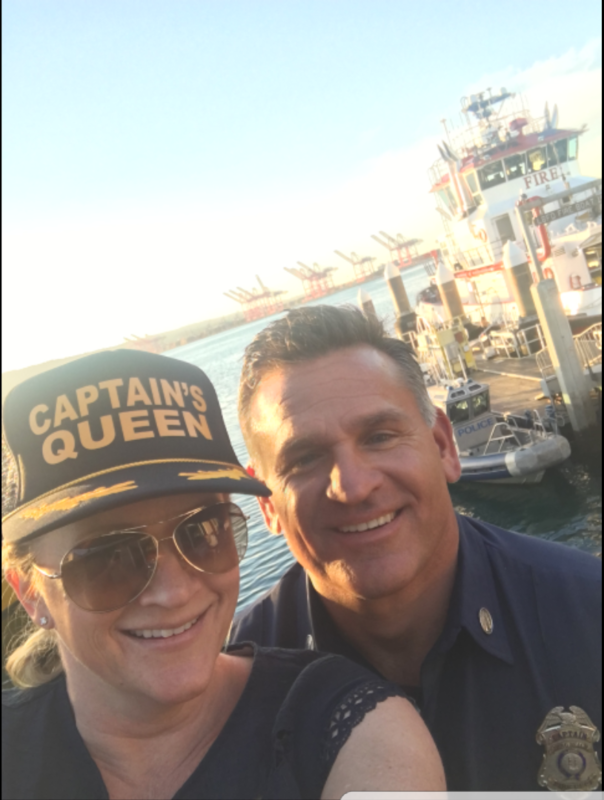 Her family operates Catalina Offshore Company, California’s largest sustainable fish processor where they pride themselves on working with Portuguese tuna fisherman and keeping our heritage alive. Delanie’s father Tommy Gomes is known as one of the top 5 fishmongers in the United States and with that title we try and give back to the community as much as we can by feeding the homeless and foster children. Delanie is a Bar Manager/Consultant and has been in the hospitality/bar industry for over 10 years. She has successfully opened 2 breweries/tasting rooms, flipped one bar to gain popularity and increased revenue by $15,000 per month and currently assists at one of the top cocktail bars in the United States, in Little Italy. Her husband, Matt Koken, who is one the Board of Directors was voted top 5 attorneys in San Diego and continues to grow his practice and represent our community. 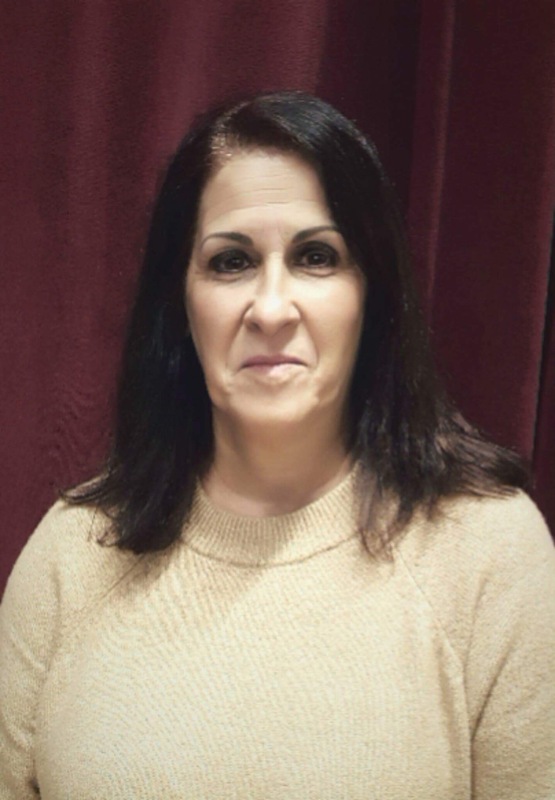 Since October 2017, Delanie has been producing events at the Portuguese Hall and plans to continue these events to bring awareness to our facility. Rod was born in San Diego to Virginia & Julio Guidi. Raised in Point Loma, he comes from a long line of commercial fisherman. His grandfather Luigi Guidi, can be found on the “Tunamens Memorial” as one of the founding fathers of the tuna fishing industry. His portuguese Grandmother “Mary Montero Silva” was one of the first Festa Queens at the U.P.S.E.S hall. Rod is serving his first term on the Board of Directors, he previously served on the UPSES Bar committee and Marketing committee. He looks forward to helping the hall in their long term fundraising events and bringing in a new vision. 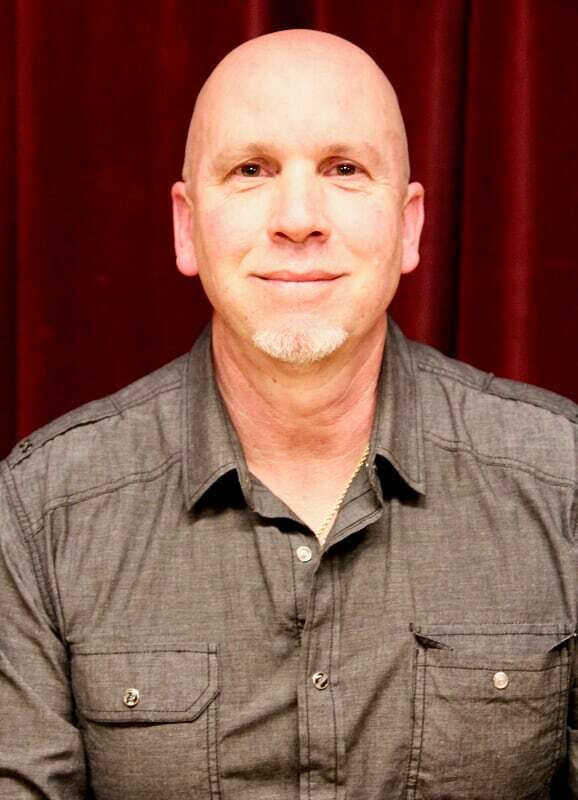 He has a extensive working background, with over 24 years experience in the restaurant & Bar industry, currently a production lead for General Atomics Aeronautical and he also own’s his own business “Guidi Films” where he has earned a reputation for technical and creative excellence. Family is everything to Rod, he has been married for 35 years to Susie Guidi and they have 4 children and 4 grandchildren. He looks forward to serving San Diego’s Portuguese community. I am honored to be elected to represent a community and people that I have deep respect for and with which I grew up. I married a beautiful Portuguese woman, whose family was one of the primary tuna fishing families to base out of San Diego: the Gomes family.I began my stay in San Diego in 1987 when my parents moved here from New Orleans, LA. We moved to Point Loma the following year, and I started playing baseball at Point Loma Little League, where some of my sponsors were Lucky’s and then Point Loma Seafood, among other local businesses. My high school years were spent at USDHS, where I was a four year varsity baseball player. Post high school, I attended the University California, Berkeley, where I majored in both English and Legal Studies. I then attended and completed law school at the University of San Diego. During law school I interned and post-barred at the San Diego County Office of the Public Defender. I then opened my own law practice, which has been in business for about ten years, which primarily focuses on criminal defense and personal injury cases. Jenna is serving her first term as a Board of Director. She is from Chula Vista and has recently moved to Point Loma near St. Agnes Church. 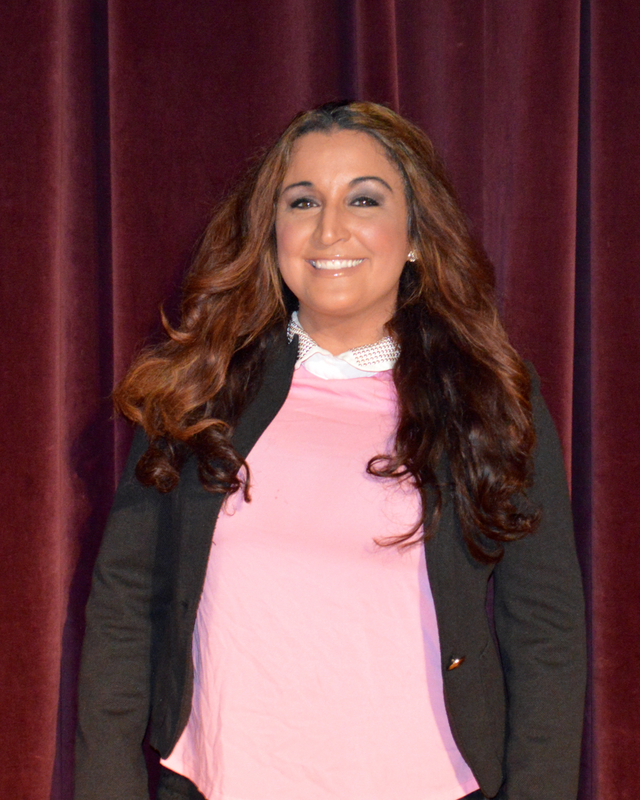 Jenna has a strong desire to serve as Director of the UPSES. Some of her favorite memories are participating in the Festa, attending the annual Crab Feast and BBQ dinners and many other events here at the UPSES. Jenna is a Paralegal/Legal Assistant in Hillcrest and enjoys her profession very much. Her goal is to serve the community she loves and to help spread the Portuguese traditions and culture to everyone. Frank is serving his first term as a Board of Director. 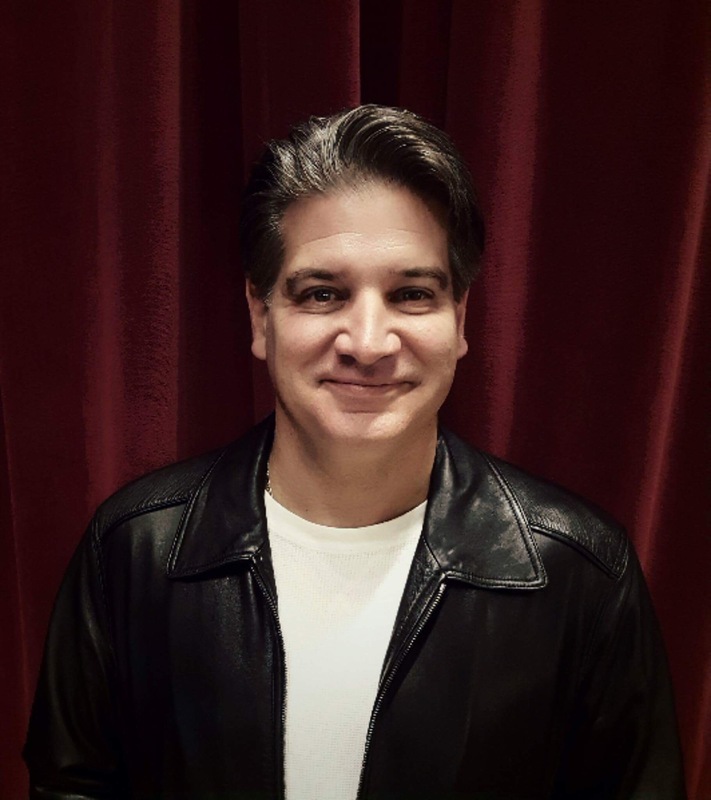 He joined the Portuguese-American Dancers three years ago and has since continued to participate at events and special functions at the Portuguese Hall. In 2017, he was able to travel to Portugal with the dance group and was grateful for the opportunity. In the past couple years, Frank has volunteered at several events such as the Fish Fry, Crab Feast and the BBQ. His father Jose Antonio Macedo is from Pico and is also actively involved with the Portuguese community. This is Bridgette’s first term on the Board of Directors. She is 4th generation Portuguese from Point Loma. She has experience in accounting, private events, operations management and human resources. 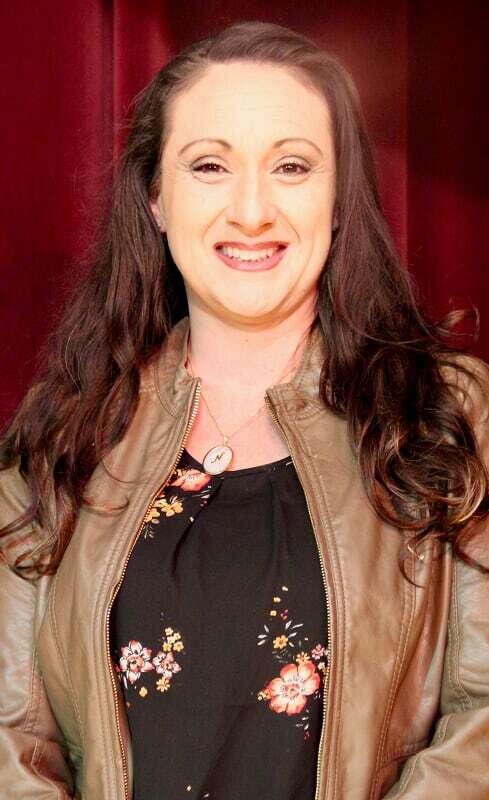 She is currently a Human Resource Manager and has volunteered for the UPSES Youth Group, Portuguese-American Dancers, Miss Cabrillo Festival and the Festa. Steve is serving his first term as a Board of Director. His parents and grandparents immigrated here from Fuseta, Algarve, Portugal in the 1960s. Both of his grandfathers started fishing at a young age in Portugal. His father was a fisherman here in San Diego. Steve grew up in Point Loma and speaks Portuguese and Spanish fluently. Steve has been self-employed as an International Trade Advisor for over 11 years. He has had the opportunity of traveling to so many places around the world, traveling on average 140,000 miles per year. He is very proud of his Portuguese heritage and looks forward in serving the community and keeping the traditions alive. Vidalia is serving her first term as a Board of Director. She was born in Azores, Portugal and moves to Massachusetts when she was two years old. Vidalia grew up in an Azorean populated neighborhood where many of the Azores island cultures were preserved. Her family is a part of the Our Lady of Light Brand and Portuguese Organization. She enjoys helping with Festa and being around all things Portuguese. Professionally, Vidalia is the Assistant Vice Principal at Torrey Pines High School and volunteers with the Hearts of San Diego. She has lived in San Diego for 16 years now and is extremely excited to become reconnected with her culture. Louis is serving his first term as a Board of Director. His parents were from Porto Santo, Portugal. Louis was born in Oakland, CA, 2nd of 4 kids. He served in the Army in New Bedford, MA and attended San Diego City College and then later attended Cosmetology school. Louis worked for the US Post Office for 33 years and worked for American Airlines for 15 years. 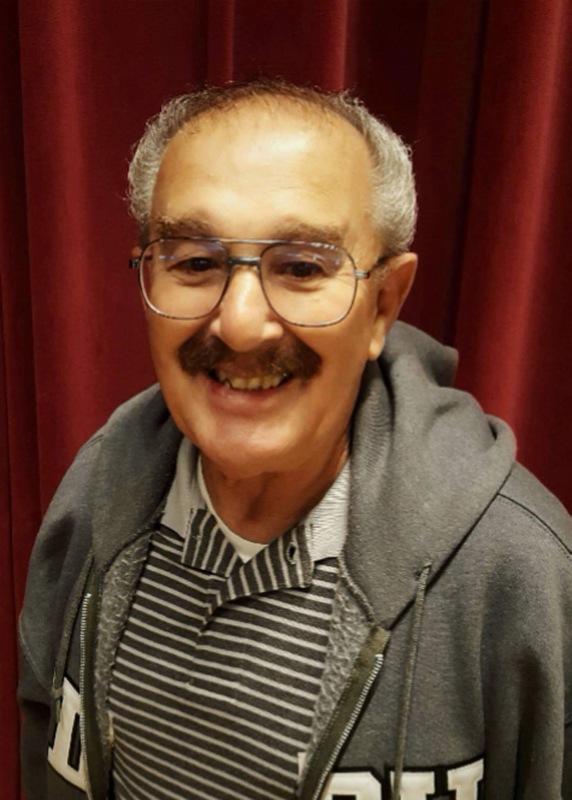 He began to volunteer at the Portuguese Hall to help Ed Rose and the last 4 years has been a part of the UPSES Maintenance committee along with Joe Silva. He then became a part of the UPSES BINGO Committee and is a dedicated volunteer. Phyllis grew up in Point Lomawhere she participated in many of the SES events and functions. She belonged to SPRSI, danced with the Portuguese American dancers for many years, and even had the honor of singing fados with the Point Loma Strings. Phyllis participated in many of the Festas and this is a tradition she passed on to all of her children. She is very proud of her heritage and has instilled that pride in her children and her grandchildren. She has recently retired and moved back from Las Vegas to San Diego and was very pleased to become a member of the UPSES Board of Directors. She is excited to continue passing on her heritage and history to her family and participating in a community that gave her so many amazing memories as a child, and will continue to give her family memories. Margaret is serving her first term as a Board of Director. Margaret plans special events to raise funds for many different local San Diego charities. Her list includes: Meals-on-Wheels, Make a Wish Foundation, Big Brothers Big Sisters of SD, Burn Institute, Casa de Amporo, Wounded Warriors, Ladainian Tomlinson Foundations, Tony Gwynn Scholarship Foundation, It’s All About the Kids, Alzheimer’s Association, Rady’s Children Hospital and Challenged Athletes Foundation of SD, just to name a few. Events are not her only thing, she is currently involved in founding her own non-profit group called San Diego Charity Visionaries compiled of young business professionals raising monies for different charities. Margaret is currently the UPSES Community Functions Chair. In her first year as chair, her committee already staged three brand new very successful events that she hopes will be long term fundraising events for the Hall. Dia de Portugal Bizarre which is an educational day, Comedy Show and Opening Day at the Del Mar Race Tracks. Margaret is a San Diego Portuguese native born and raised in the community of Point Loma. Margaret speaks fluent Portuguese, Spanish and English. 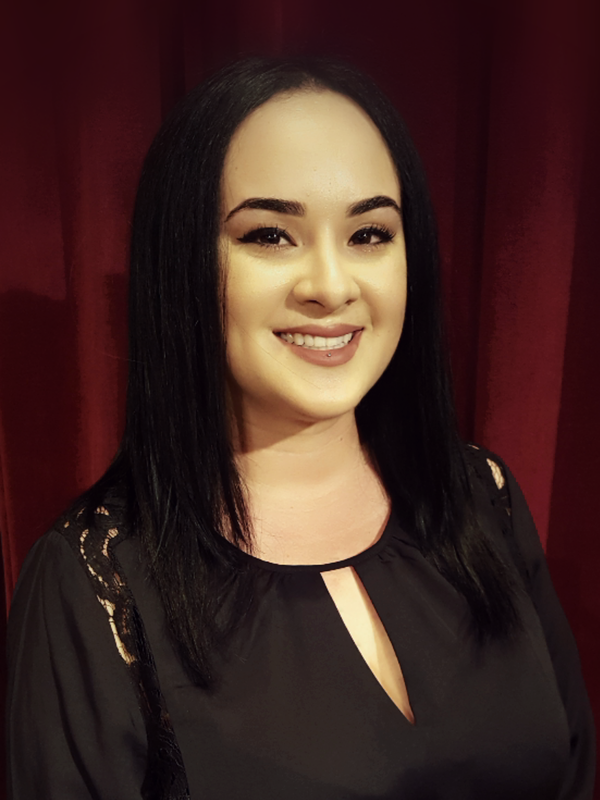 A former Miss Cabrillo Festival Queen during the 450th Anniversary, Margaret is proud to be representing her heritage, bringing new community fundraising ideas to the table. Margaret is an Accounting Controller for a Fast growing Fortune 500 company and also enjoys hiking, cooking, playing soccer and planning fun gatherings for family and friends. © 2016 by United Portuguese S.E.S. Inc.